Lexus Security Management Ltd provides protection for industrial security services & for large industrial and construction sites that are often left unattended for long periods of time. These sites include warehouses, factories, and normally require constant surveillance due to the size of their perimeters. 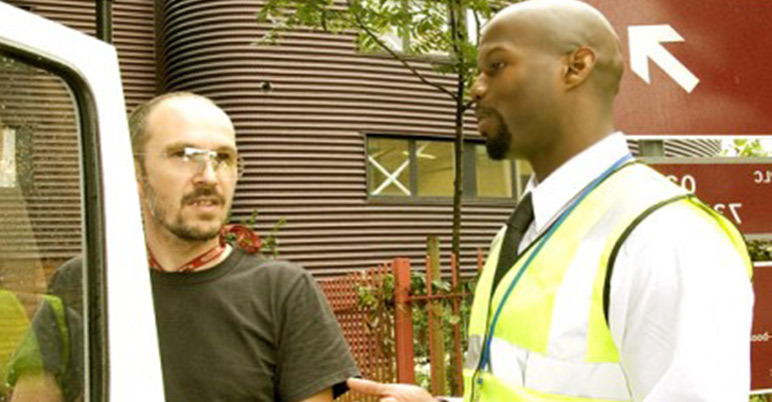 The presence of our fully trained security personnel will play a pivotal part in monitoring the movements of suppliers, staff and anyone visiting your site, whilst maintaining health and safety. Our aim is to continue to exceed our customer’s expectations by complementing, and enhancing our performance while ensuring the highest quality of security services. We will provide you with hosts that will take excellent care of your venue and customers with a friendly, professional and flexible approach to security provision. The staff at, Lexus Security Management Ltd is always available to discuss and analyze your security needs. We will carry out audits to identify the strengths and weaknesses in premises and, advise on any or all of your security arrangements. Additionally we will always select the best candidates to satisfy the clients’ needs, delivering best value for money. Our personnel are subject to continuous, random on-site supervision inspections and regular training updates. Also, our security guards are polite and well turned out, trained to SIA standards, and CRB checked to meet the British Standards requirements for security services.